Was Jesus political? Or did he just deliver a spiritual message? Reverend Adam Ericksen says Jesus' message was deeply political. 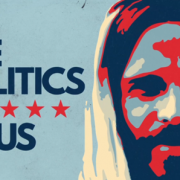 Check out his latest sermon to discover the politics of Jesus. Lindsey Paris-Lopez's eyes were opened by the raw, beautiful images of Marwa Adel's photography in the exhibit "Memory of Physical Essence" at the Burning Bush Gallery in Wheaton, IL. 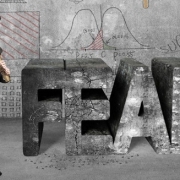 The pain and resilience told through the female body prompted Lindsey to reflect on how critique from long-silenced voices is essential to faith and society.